Collusion by British state forces in killings perpetrated by loyalist paramilitaries was a dubious hallmark of the 'dirty war' in the north of Ireland. 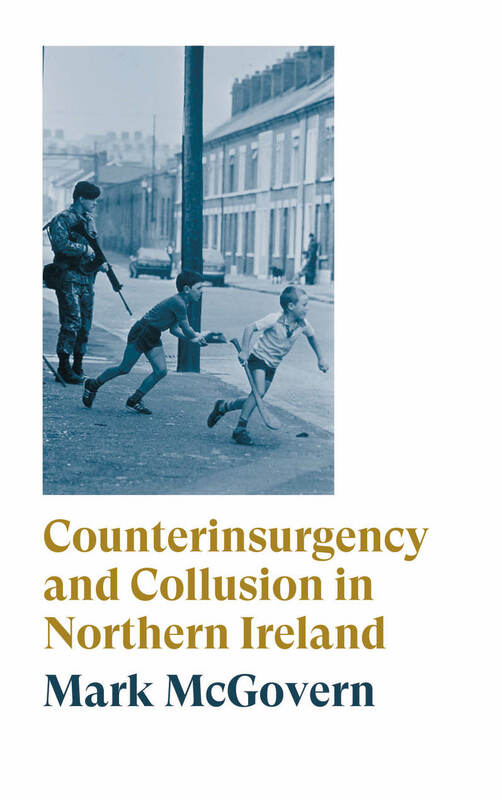 Now, more than twenty years since the Good Friday Agreement, the story of collusion remains one of the most enduring and contentious legacies of the conflict, a shadow that trails British counterinsurgency to this day. Here Mark McGovern turns back the clock to the late 1980s and early '90s - the 'endgame' of the Troubles, and a period defined by a rash of state-sanctioned paramilitary killings. Drawing on previously unpublished evidence, and original testimony from victims' families and eyewitnesses, he examines several dozen killings of republicans that took place in the Mid-Ulster area, and the impact on their families and communities. Placing these accounts within a wider critical analysis of the nature of British counterinsurgency and the state use of agents and informers, McGovern paints a damning picture of covert, deniable and unlawful violence.